Is your business as profitable as it could be? Are you spending a reasonable amount considering how much you're bringing in? Could you be doing things better or more efficiently? If you run a business, questions like these probably come to mind on a regular basis. With all the other responsibilities you're balancing, it's entirely possible for such thoughts to enter your head fleetingly and then get buried under everything else you have to do – but they shouldn't. Benchmarking is an important business tool for understanding how well your business works now and where there's room for improvement. In order to make your business better, it's helpful to have specific measurements that can be turned into tangible goals. Internal Benchmarking - an analysis of the inner workings of your company that allows you to set goals based on past performance and track progress over time. External Benchmarking - an analysis of how your business compares to others in your industry, to gain a clearer idea of where you fall short (if anywhere) and what you can do better. We'll be discussing internal benchmarks further in future posts. 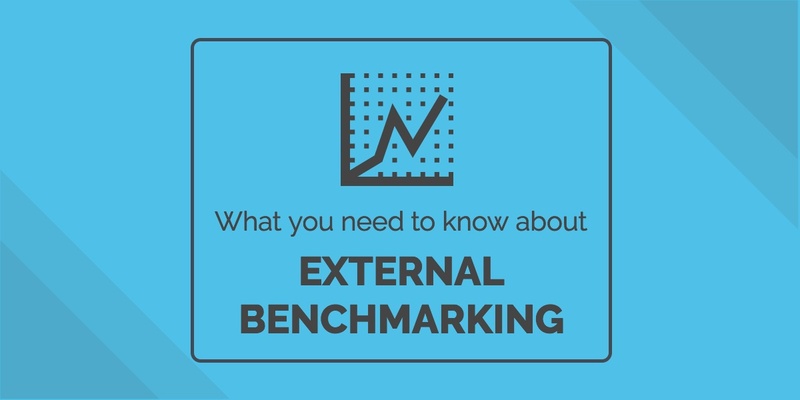 For now, here's some of the most important information every business should know about external benchmarks. Beyond the general description above, external benchmarking is a method of acquiring and analyzing details of how your business compares to others. The goal is to identify businesses that are close competitors – a small retail shop would not gain much value in comparisons to an international semiconductor company – in order to gain an apples-to-apples comparison that provides useful insights. Even when looking at companies pretty similar to your own in terms of factors like size and products offered, you do need to be careful to consider the whole story and not just the numbers. You don't want to decide that a business saving money by using lower-quality materials is the new standard by which you should measure your spending. The numbers are simply a good starting point for a larger conversation and analysis of ways your company could be working better. To start, many of the ratios you'd consider for internal benchmarking can be valuable for external benchmarking as well. Understanding how your liquidity ratios compare to that of your closest competitors gives you a better idea of whether they're normal, exceptional, or something to be concerned about. 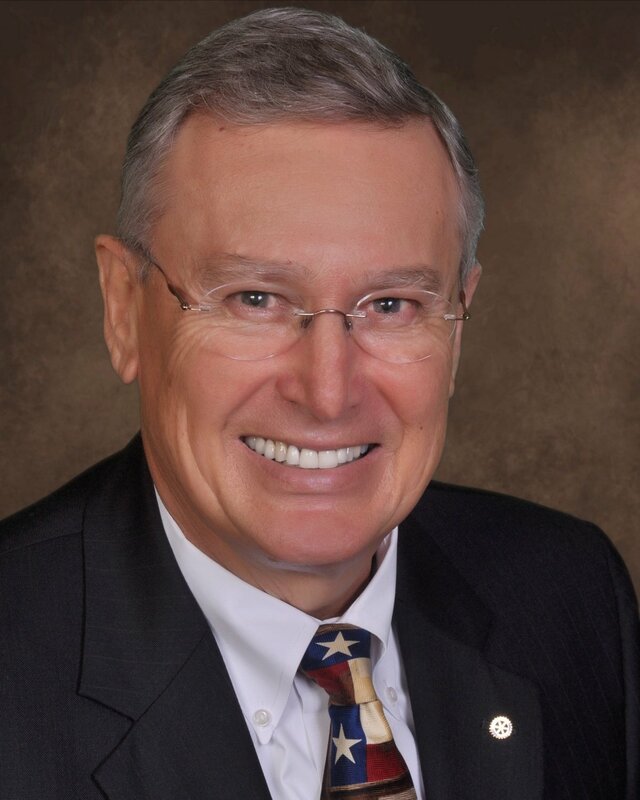 The same goes for any other financial benchmarking standards you use internally. You can also use process benchmarking to better understand how your process efficiency compares to that of your competitors, product benchmarking to gauge the relative value of similar products on the market and a number of other benchmarking standards to measure whatever aspects of your business you seek to understand better. This is the tricky part with external benchmarking. The data you need for internal benchmarks involves looking to your own company history, but for external benchmarks you need to be able to see how other businesses are doing. If you're lucky, your industry will fall into the one of the categories where others are already doing some of the work for you. The Risk Management Association has collected data from a large number of businesses in a variety of industries in order to put together their Annual Statement Studies. For information that goes beyond what they've collected, or for industries not well covered in their reports, a benchmarking analysis is required. Several companies specialize in this and will help administer surveys to gather the information needed. Getting started with benchmarking can seem a bit overwhelming, but it doesn't have to be. 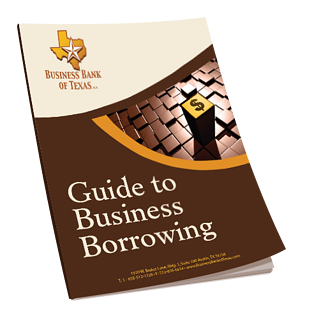 Our staff of experienced commercial loan officers have worked with thousands of business owners over the years. We provide financial analysis, including industry benchmarks, for qualified loan candidates and we welcome the opportunity to discuss your growth plans.